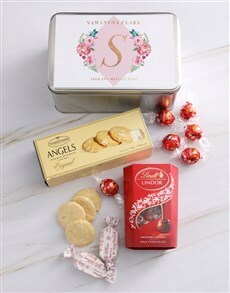 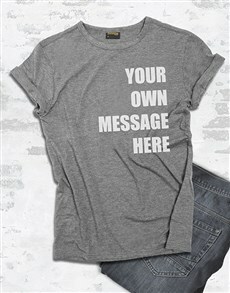 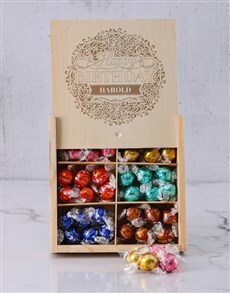 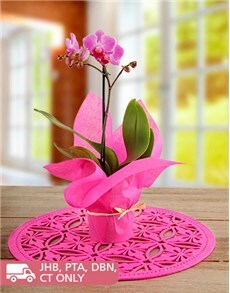 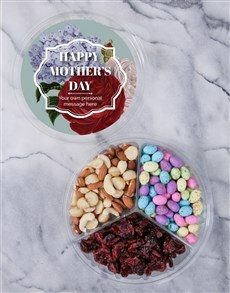 What better way to wish mom a Happy Mother's Day than with a gift from our Mother's Day gift range? 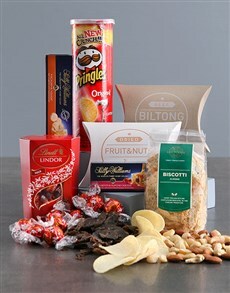 Treat her to all sorts of treats that will tantalise her taste buds whether she likes it sweet or savoury. 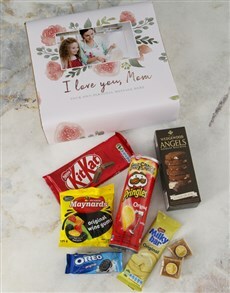 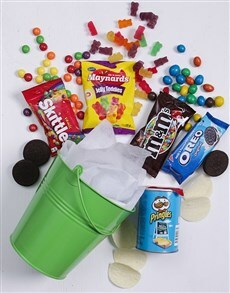 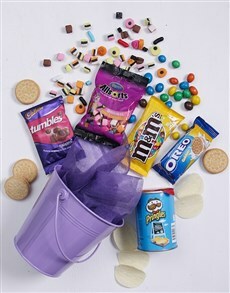 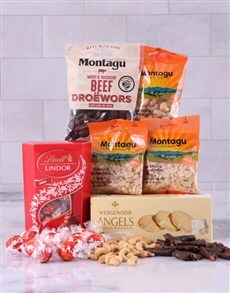 Pick a box, basket or tin snack hamper that holds her favourites gourmet food within and watch mom's face light up! 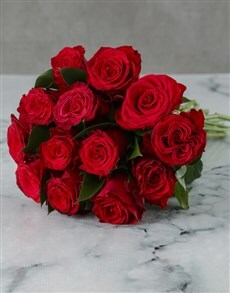 Make her heart light up too with a Mother's Day flowers and plants gift and a sweet and sentimental teddy bear gift perhaps a personalised Mother's Day gift will make her heart skip a few beats; but, whatever token of your love and appreciation you choose to gift mom with, make sure that it's a gift that will make Mother's Day 2019 the happiest day on her calendar. 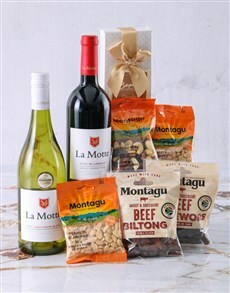 We deliver nationwide, including Gugulethu, Garsfontein and Cresta. 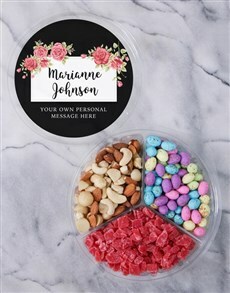 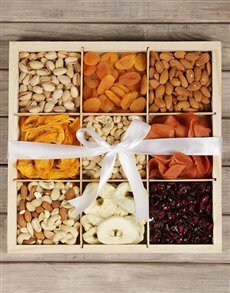 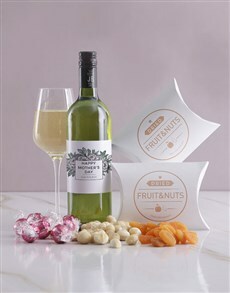 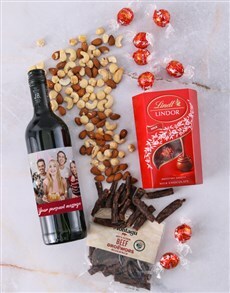 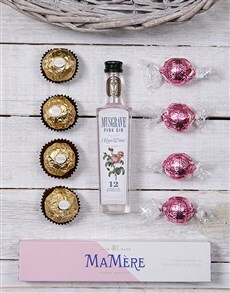 Gourmet gifts from our Mother's Day gifts range offer the perfect combination between sweet, savoury, healthy snacks, cheat treats and fine sips (or not) which is what makes them the perfect gift for mom, especially on Mother’s Day. 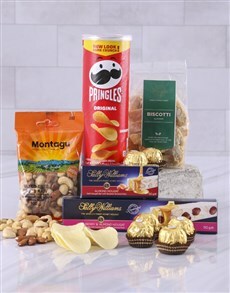 It’s a total spoil; one that mom will be happy to indulge in all of her favourite gourmet food. 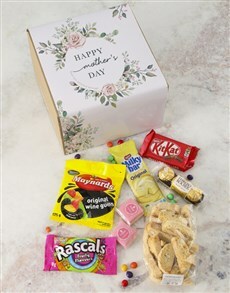 We are also very proud of our Mother's Day bakery range. 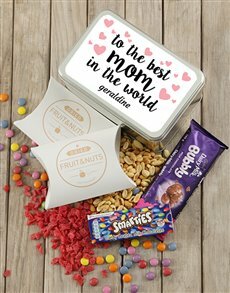 So, if savoury isn’t mom’s taste then a selection of bakery items including deliciously baked biscuits, dazzling doughnuts and cupcake jars should tickle her fancy because who doesn’t like cake with their name on it. 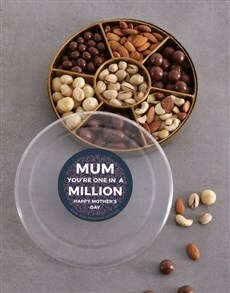 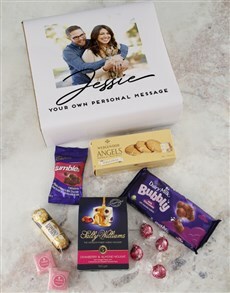 Speaking of gifts with a name on it, our personalised Mother's Day gifts are always a great gift idea. 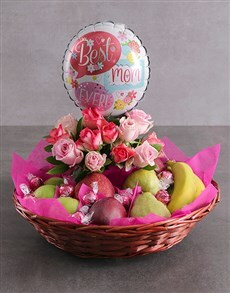 Pick from a variety of thoughtful and stunning gifts that would definitely make mom the happiest woman you know. 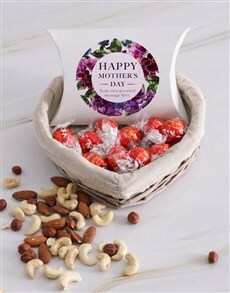 But, of course, Mother’s Day gifts are more about the sentiment than anything else so any pick of these great gifts will offer the sweetest sentiments to make sure that your mom has a very happy Mother’s Day.